Today is World Water Day and Mr. Mister Mosquito Control is very aware of our use of water in the battle against mosquitoes and mosquito-borne disease. Across the globe, every day, 1,400 children die from diseases directly linked to unsafe water or a lack of basic sanitation facilities. [source: UNICEF] Here in Georgia, mosquito control is mainly nuisance control – the purpose of our fight against mosquitoes is to be able to use the areas that we love such as patios, backyards, swing sets and pools. In developing countries, however, mosquitoes and water have a much different meaning. The mosquito is the deadliest animal on the planet. Mosquito bites result in the deaths of more than 1 million people every year [source: WHO]. Mr. Mister Mosquito Control helps to do our part. For every new customer that signs up for service, Mr. Mister donates a life-saving mosquito net through NothingButNets.net. We are also very diligent in our efforts to make sure that water is not wasted in our process. 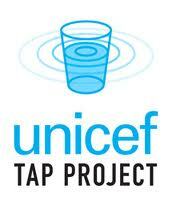 Giorgio Armani is sponsoring the UNICEF Tap Project. 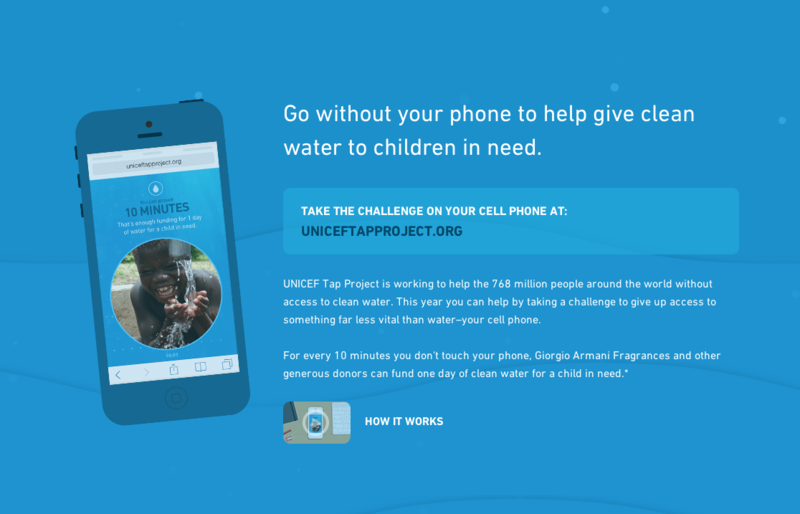 On your cell, direct your mobile browser to UnicefTapProject.org and Giorgio Armani will donate 1 day of clean water, on your behalf, to UNICEF for every 10 minutes you put down your cell phone. This project ends March 31st. 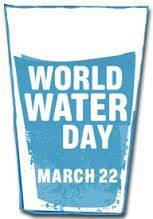 Please join us and spread the word about World Water Day 2014. True or False: The cold winter and ice storms will mean less mosquitoes this season?